The classification of printed circuit boards for communication products, material selection, technical development direction, design and processing technical specifications, can be used by printed circuit designers and craftsmen. The various printed circuit boards of electronic communication system equipment are the functional organs of the system hardware equipment, which are equivalent to various organs that constitute the human body. Printed circuit boards on systems and terminal products are the carriers of the circuit, the skeleton, nerves, and blood vessels of the hardware circuits. There are single PCBs, double PCBs and multi-layer PCBs according to structure and function. The substrate material is divided into a rigid substrate and a flexible substrate. Rigid printed circuit boards such as copper-clad phenolic paper laminates, copper-clad epoxy paper laminates, copper-clad epoxy glass cloth laminates, which are based on phenolic or epoxy resins. The article or the alkali-free glass cloth is an electrical insulating laminate of a reinforcing material and is formed after one or both sides of the copper foil are coated. The properties of the above substrate materials shall conform to the corresponding technical specifications in the national standard GB/T 4723~GB/T 4725. 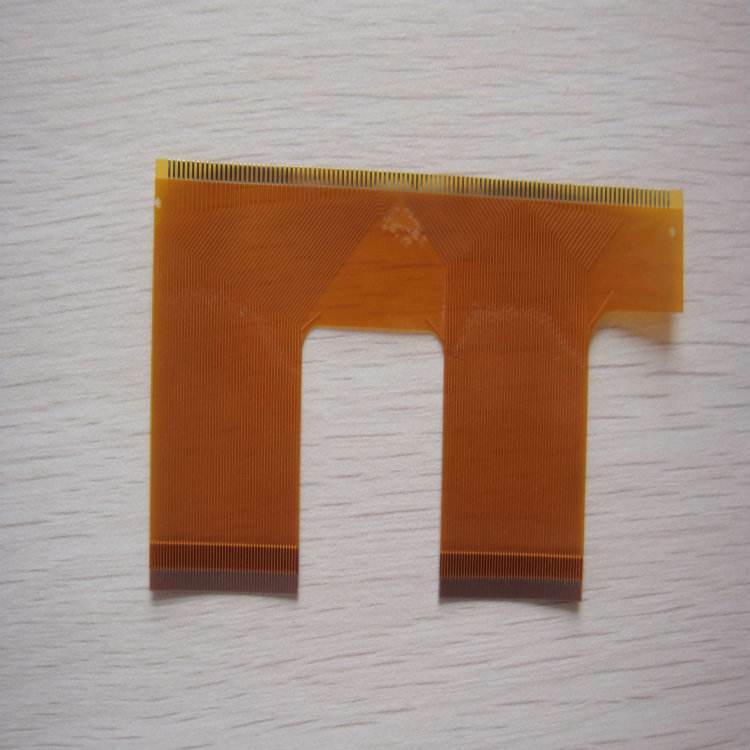 A large number of copper-clad epoxy glass cloth laminates are used in electronic communication equipment, and the general model number is CEPGC-31; The (flame retardant) type is CEPGC-32, and the model printed circuit board is model FR4 in the NEMA (US) standard. Generally, the substrate materials for printed boards can be divided into two categories: rigid substrate materials and flexible substrate materials. An important variety of general rigid substrate materials is copper clad laminates. It is made of Reinforeing Material, impregnated with resin adhesive, dried, cut, laminated, and then coated with copper foil, using steel plate as a mold, and processed by high temperature and high pressure forming in a hot press. Into. The prepreg for general multi-layer board is a semi-finished product of the copper-clad board in the production process (mostly glass cloth is impregnated with resin and dried). 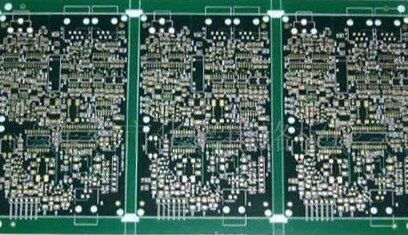 The PCBs could be separated into five kinds, according to the different boards reinforce materials, base of glass fiber cloth, base of paper, base of composite(such as CEM), base of laminated multi-layer board and base of special material base (such as the ceramic, base of metal core base, and so on.). If paper is classified according to the resin adhesive used in the board, the common paper-based CCI. There are various types of phenolic resins (XPc, XxxPC, FR-1, FR-2, etc. ), epoxy resins (FE-3), and polyester resins. Common glass fiber cloth based CCL has epoxy resin (FR-4, FR-5), which is currently the most widely used type of fiberglass cloth. In addition, there are other special resins (glass fiber cloth, polyamide fiber, non-woven fabric, etc. ): bismaleimide modified triazine resin (BT), polyimide resin (PI) , diphenylene ether resin (PPO), maleic anhydride imine - styrene resin (MS), polycyanate resin, polyolefin resin, and the like. According to the flame retardant performance of CCL, it can be divided into two types: flame retardant (UL94-VO, UL94-V1) and non-flame retardant (UL94-HB). In the past one or two years, with the emphasis on environmental protection issues, a new type of CCL that does not contain bromine in the flame retardant CCL can be called “green flame retardant cCL”. 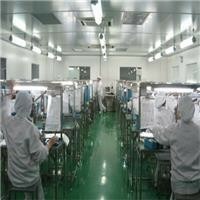 With the rapid development of electronic product technology, there are higher performance requirements for cCL. So, from CCL performance, it could be classified into low dielectric normal CCL, CCL with high TG, and with low TG, etc.